Vitamins produced by a B.C. company are being recalled because they may contain small pieces of glass. 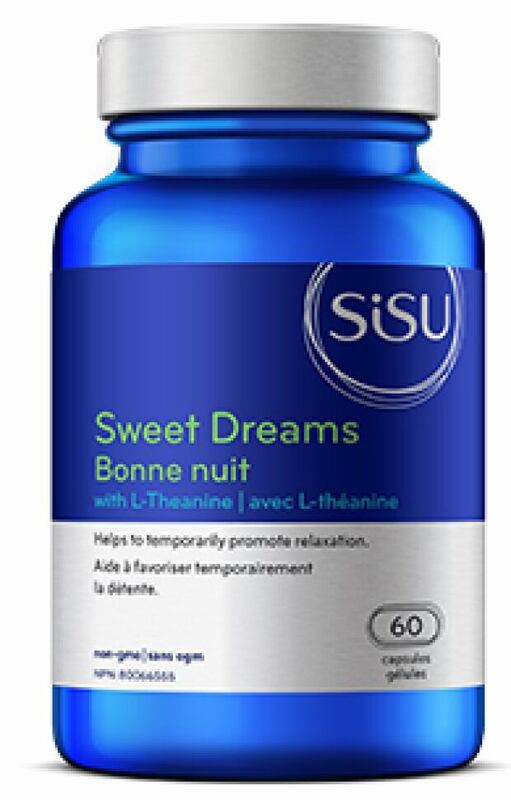 Burnaby-based Sisu is voluntarily recalling numerous products packaged in 100 cc glass bottles because of a manufacturing problem that left glass fragments attached to the insides of the bottles. The company says the glass can become detached while the vitamins are packaged and handled, creating the possibility that consumers could be injured if they handle or swallow a fragment. Health Canada says there has only been one complaint and no associated injuries. Sisu products are sold across Canada. Anyone who has purchased the recalled products can return them to the store where they were purchased for a full refund or exchange.